The Grammy 2017 nominations were announced this week and it's clear they missed a ton of worthy songs, albums, and artists this year – including popular tracks and albums from artists who received nominations. And while hip-hop and R&B thrived this year, there were artists who many were completely surprised to see shut out. Here are 12 artists whose songs or albums didn’t get recognition fans think they deserve. 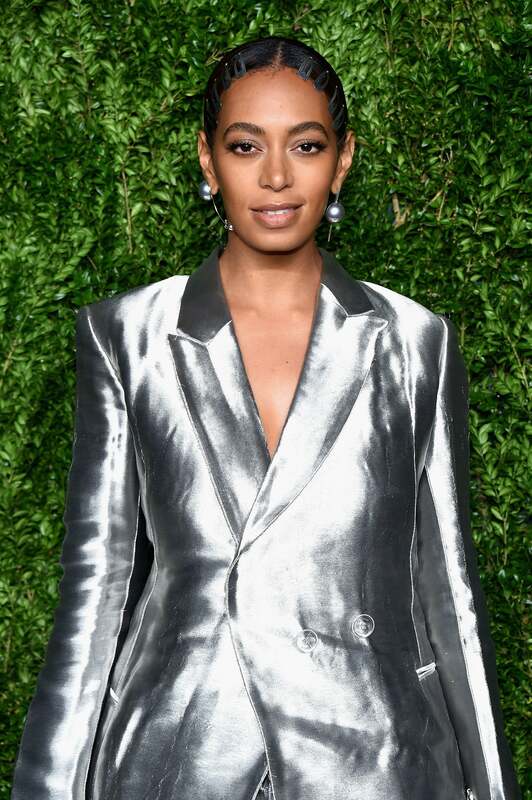 The “Cranes in the Sky” singer earned her first Grammy nomination, but fans feel that Solange was snubbed for Best R&B album — she was. 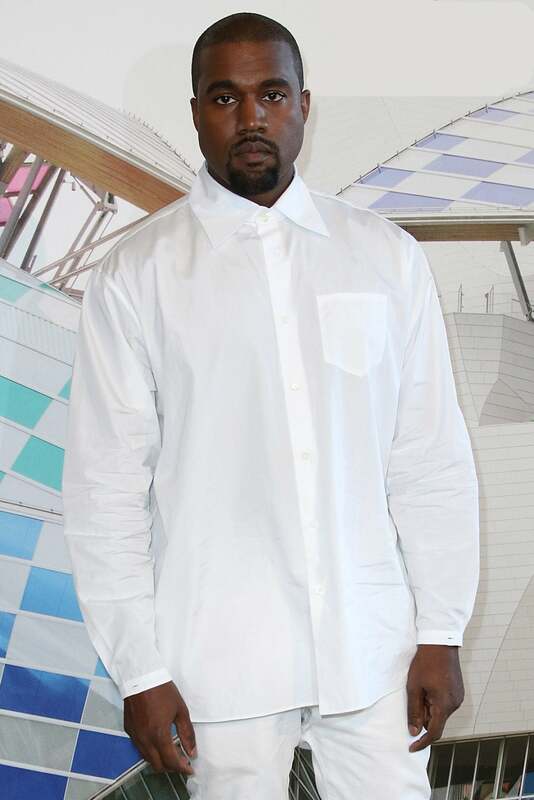 West’s The Life of Pablo was locked out of Album of the Year, while “Famous” and Ultralight Beam,” two of the album’s most talked about songs, didn’t even get nominated for Song of the Year. Fans were left feeling some type of way as they witnessed Desiigner receiving a Grammy nomination over the “Low Life” rapper. One person tweeted, "Still in disbelief that Desiigner got nominated for a Grammy and Future has yet to be nominated." 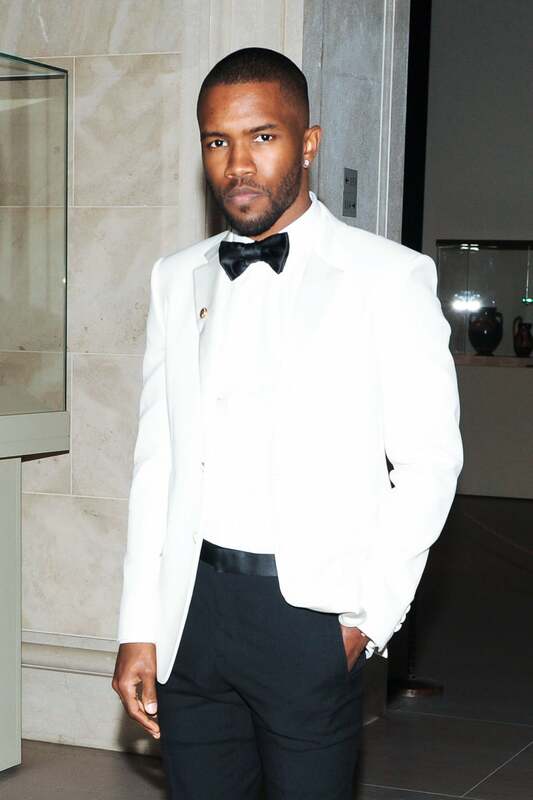 Many fans were quick to cry about Ocean’s snub and while Blonde was one of the year’s best albums, it was never submitted for consideration. 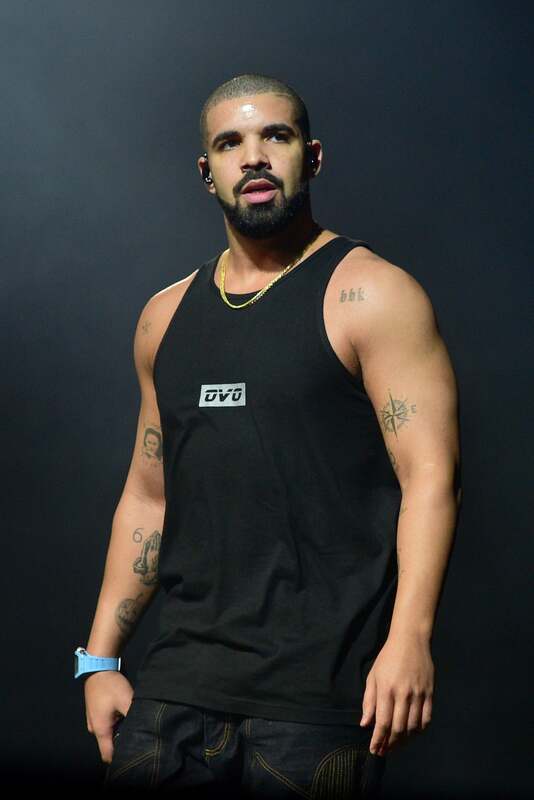 While many people have feelings about Drake’s Views being nominated for Album of the Year, some people are salty that “One Dance” didn’t get the recognition they believe it deserved. 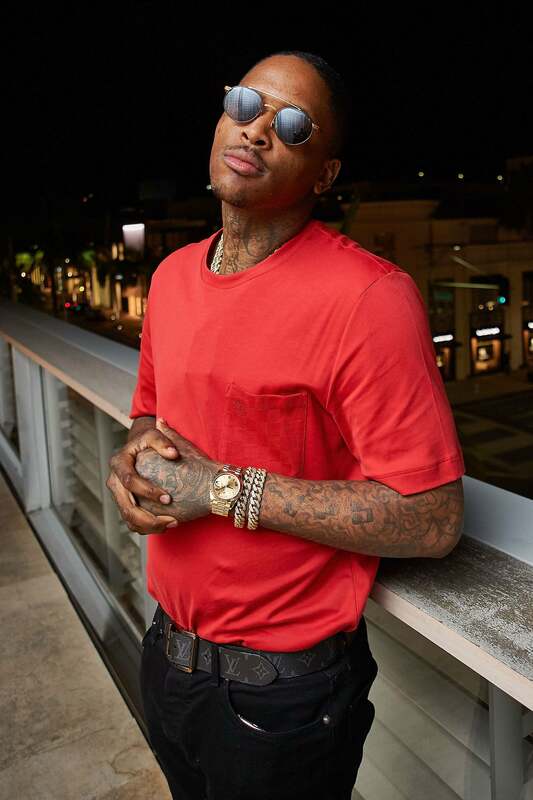 Another rapper who had a big year was YG with the release of Still Brazy, which was also a hip-hop album that received tons of acclaim from critics and fans. 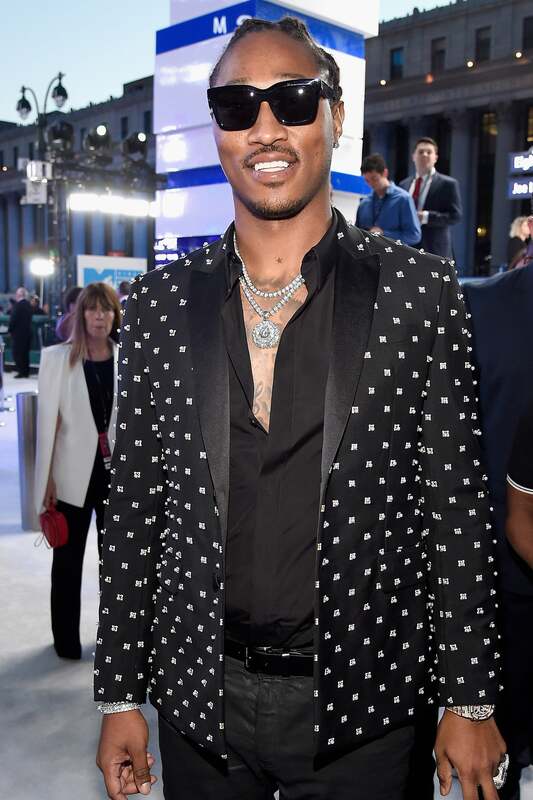 Hopefully, the Recording Academy will begin to see the error of their ways and recognize more hip-hop artists in the future. 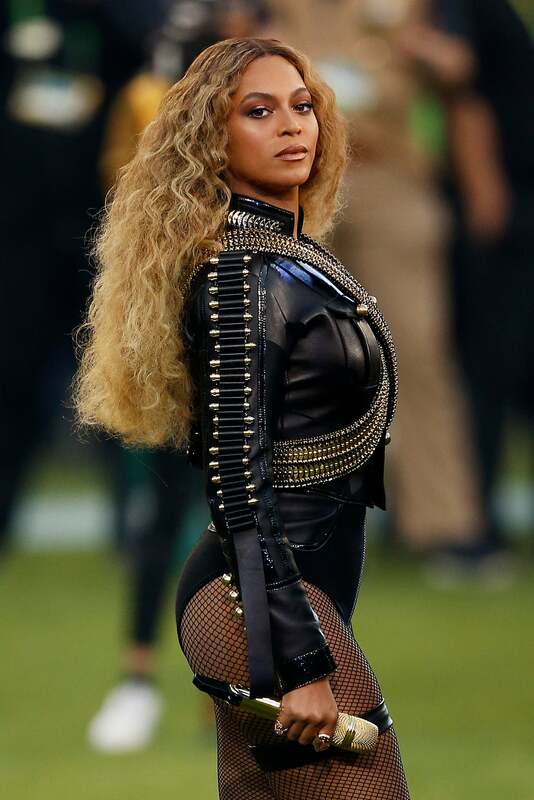 Beyoncé racked up nine Grammy nominations — one of which was a surprising Best Rock Performance consideration — but fans were dismayed by her snub in country categories after the singer received so much praise for “Daddy Lessons." Staples’ Prima Donna was one of 2016’s best hip-hop releases, receiving tons of critical acclaim and praise from hip-hop fans. Despite this, Staples was snubbed as the Grammy’s paid little attention to the stellar hip-hop releases of the year. One of the most surprising Grammy snubs was the “Needed Me” singer’s ANTI being shut out for Album of the Year. Arguably Rihanna’s best album, ANTI received tons of critical praise and was a hit with fans. “Work,” which was one of the biggest songs of the year was also snubbed for Song of the Year. Considered one of the best albums of 2016, the Haitian-Canadian producer's genre-blending debut 99.9% was shut out, not even receiving a nomination for Best New Artist or Best Dance/Electronic Album. 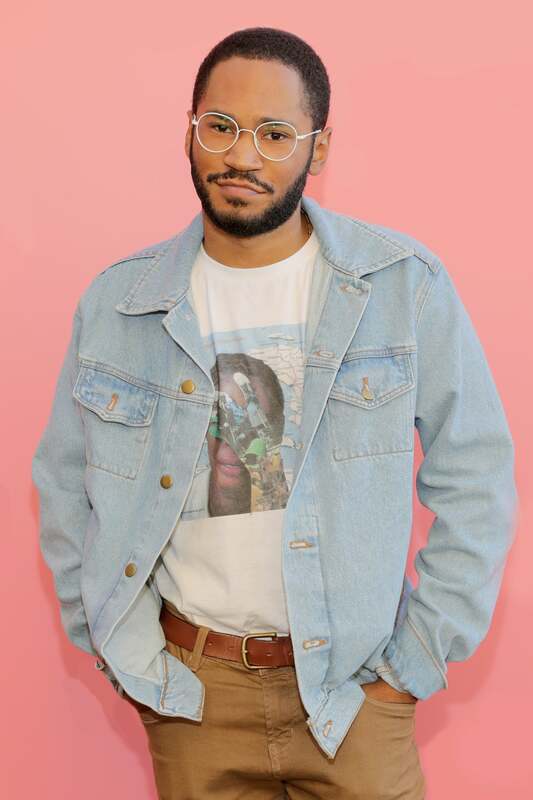 The former One Direction crooner made his solo debut this year after working with Malay — the man behind Frank Ocean’s Channel Orange — and fans were hoping that Zayn would at least be considered for Best New Artist. However, thanks to a Recording Academy rule, Zayn was not considered for the category due to his work with the British boy band. The groups single “Work From Home” was one of this year’s biggest hits, spending time at number one of Billboard’s Rhythmic and Top 40 charts. You couldn’t turn on the radio without hearing it, but fans were shocked when the group wasn't considered for anything.